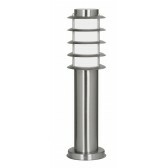 This smart bollard design from Oaks lighting is from the Altay selection. 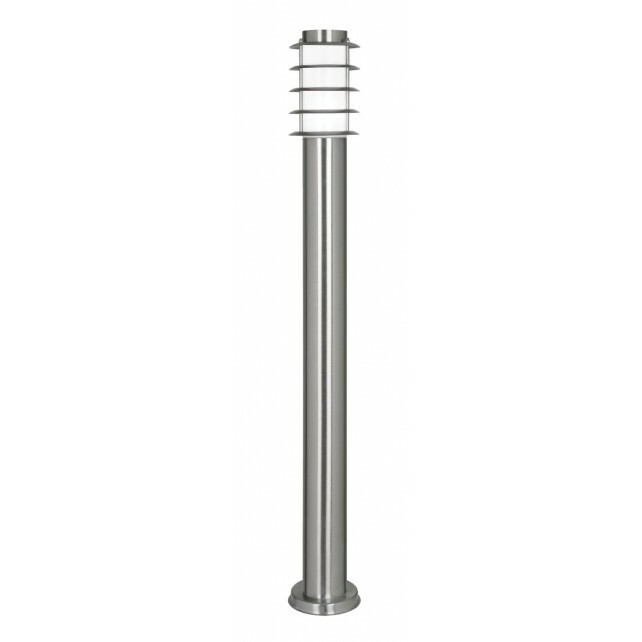 Showing a stainless steel modern design, perfect for any garden. This fitting is available in a smaller size. 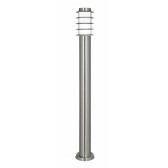 Included with an IP44 rating and a 3 year guarantee against corrosion, ensuring it safe for your exterior lighting plan.